Party season is creeping upon us, which basically means an excuse to buy more dresses. I mean, you need a few just in case someone in the office turns up in the same thing, right?! 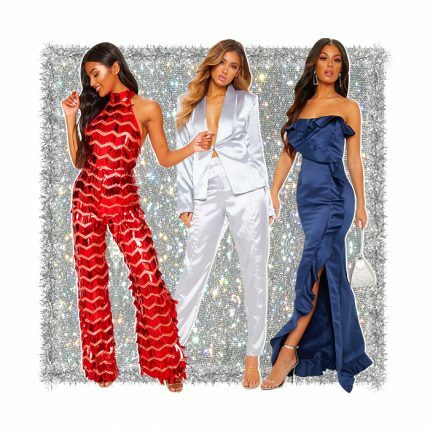 We went behind the scenes for the shoot of our Xclusive party range, so we could see what was going on and obviously call shotgun on the best dress for our next party!! Check out uber-babe Anna as she struts her stuff in our party must-haves! Shop the Xclusive collection here!